Brand New Counter Lightweight and durable plastic body. 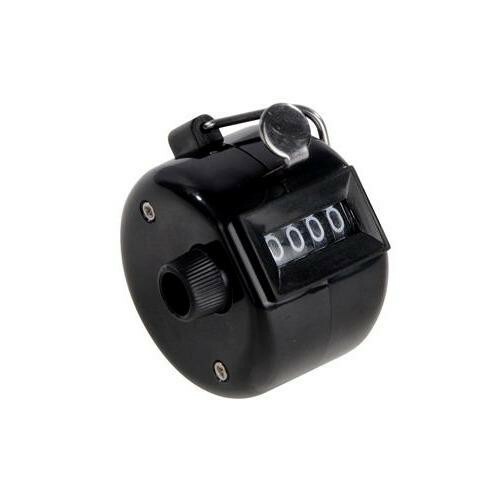 mechanical counter counts up to 9999. Easy-to-use single lever action.